An emergency motor has to be very fast, compact and with all necessary tools for any incident. From this point of view our manufactures don't exclude the fact that also the motorcycles are suitable for this job. As for example the students from China have presented an unusual ATV rescue motorcycle. This motorcycle creation rides on a single track instead of tires, including a telescoping front fork and rear swing arm. It’s design with the Rescue emblem and white cross brings to mind that it was made for emergency duty. However, the use of it’s four wheels is not for moving, but for being the basis for the endless crawler track. Thus, the inventors wanted to give the bike more stability. 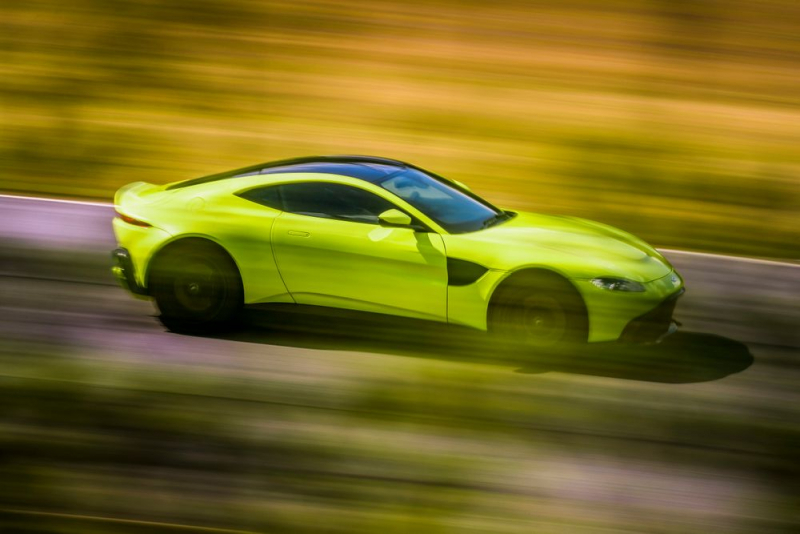 Meanwhile, the main drawback of such vehicles is a problem with the steering, which loses practically sensibility of drive control. Probably the Chinese manufacturers managed to cope with this problem already. 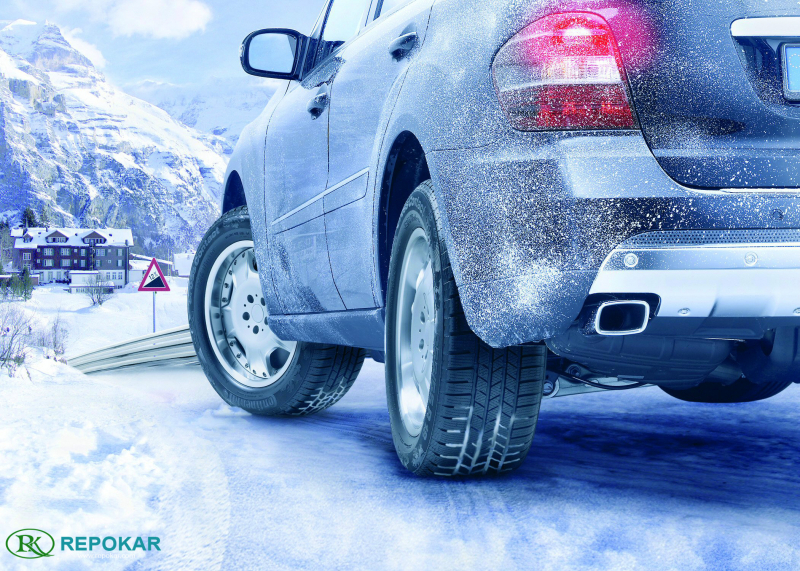 However, there are plenty examples of tracked ATVs aimed at snowy and slippery terrain, most of which feature separate tracks front and rear. So, not only automobiles are used for emergency, but also motorcycles are a part of this service. 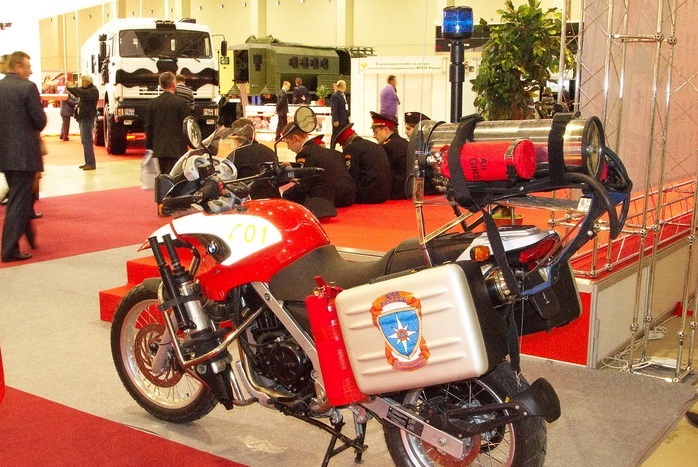 Now in the Russia rescuers travel to incidents at Fire and Rescue “Honda” motorcycles. 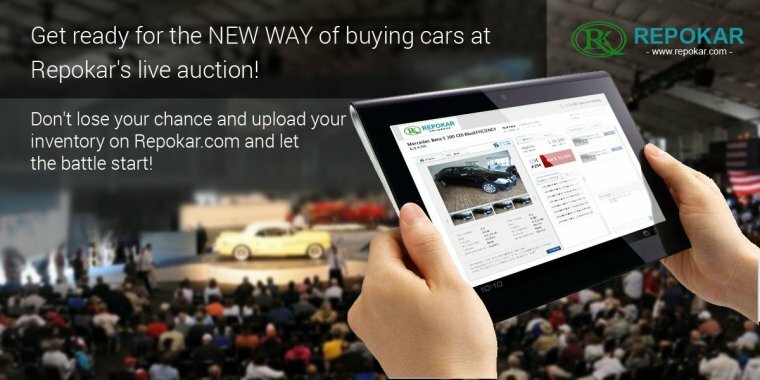 They are designed to respond quickly to the incident, in particular, on the accident. The scope of the rescue "Honda" includes a hydraulic tool that can cut the car to retrieve injured in an accident, fire fighting backpack - able to eliminate a fire on an area of 30 square meters up, a medical set for rendering first aid, fire extinguisher and entrenching tools - ax, crowbar, hammer. 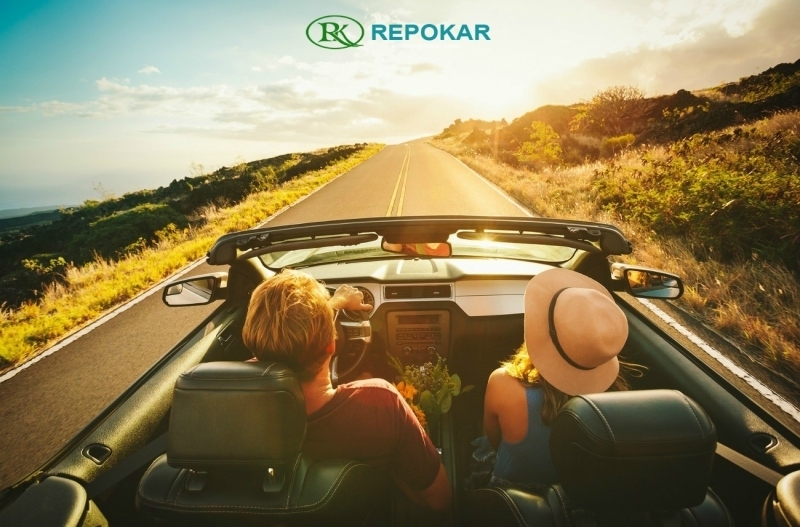 Because of the speed and maneuvering characteristics of motorcycles time of arrival to the place of accident is reduced by 3 times compared with standard emergency vehicles. Also BMW company invented such Fire and Rescue motorcycles. 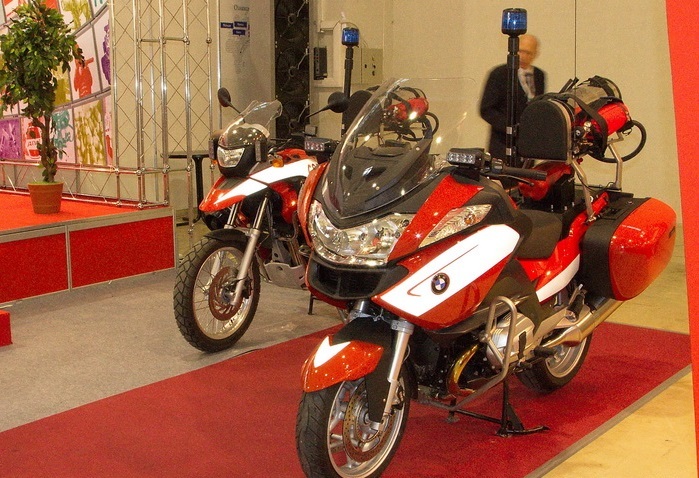 BMW R 1200GS Touring - these motorbikes were created in order to respond rapidly to road traffic accidents in heavy traffic. 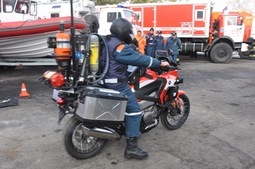 Fire rescue motorcycles are equipped with communication connections, backpack fire-extinguishing installation, powder extinguisher, emergency rescue tools, as well with backpacks for lifeguard doctors.